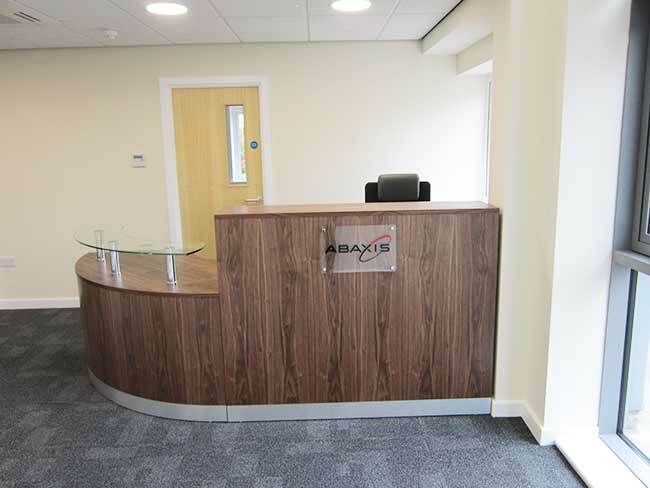 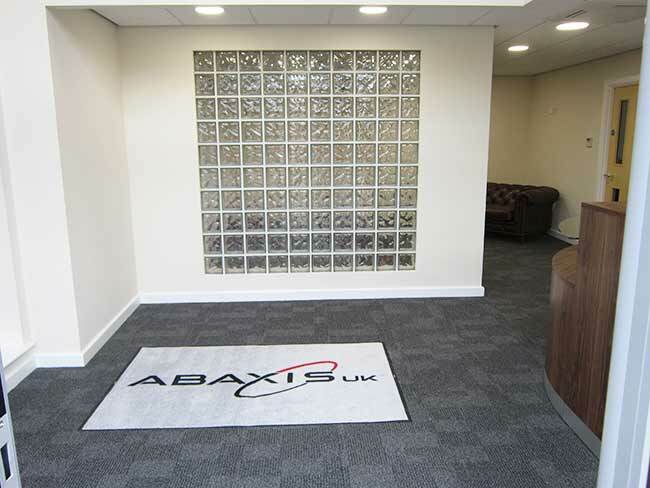 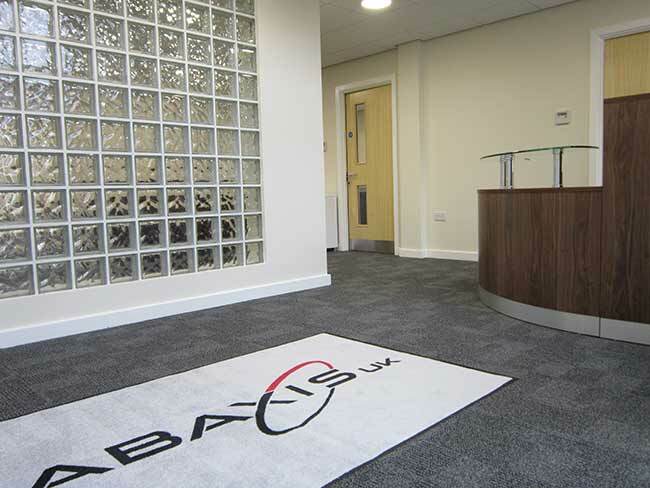 The ABAXIS project was an exciting job for York property solutions. 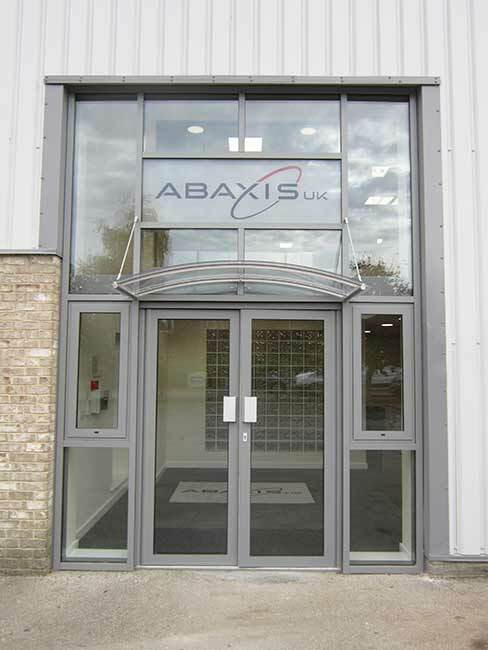 We worked closely with our client ABAXIS UK to convert their existing storage warehouse to their new contemporary UK head office. 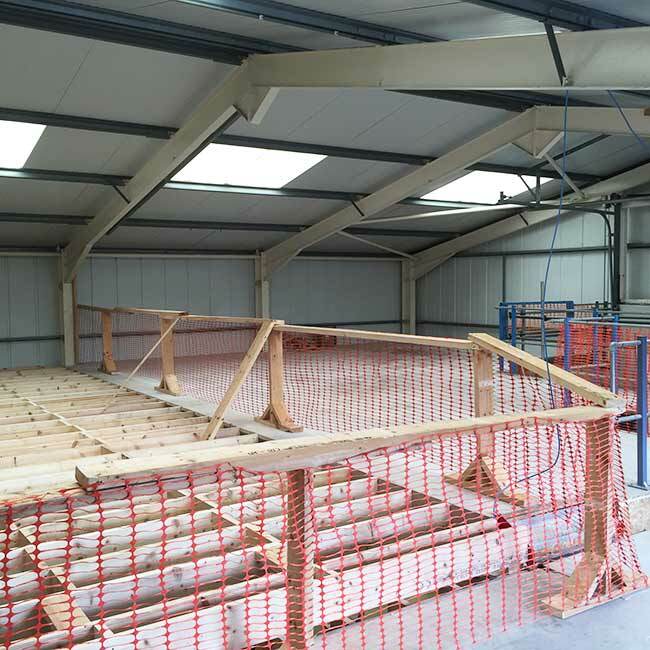 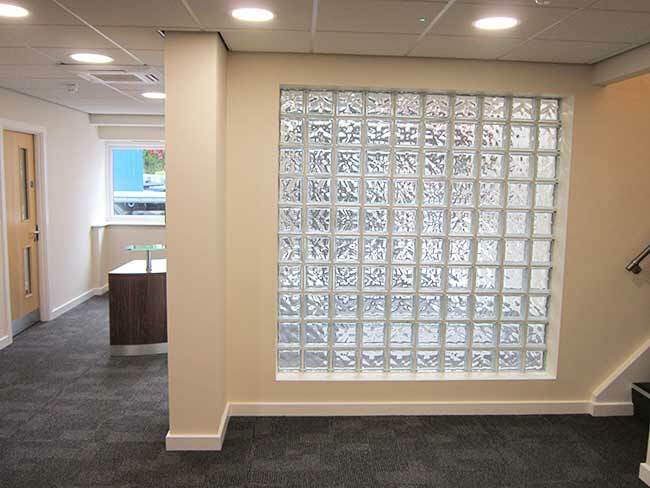 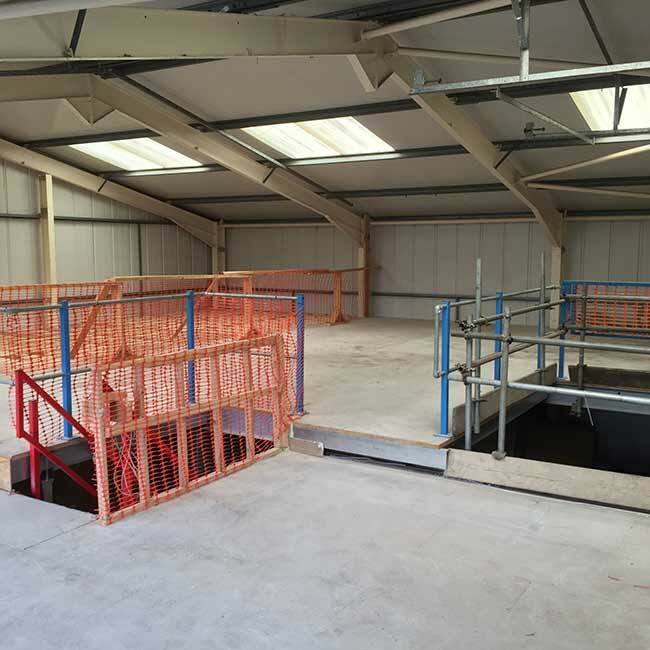 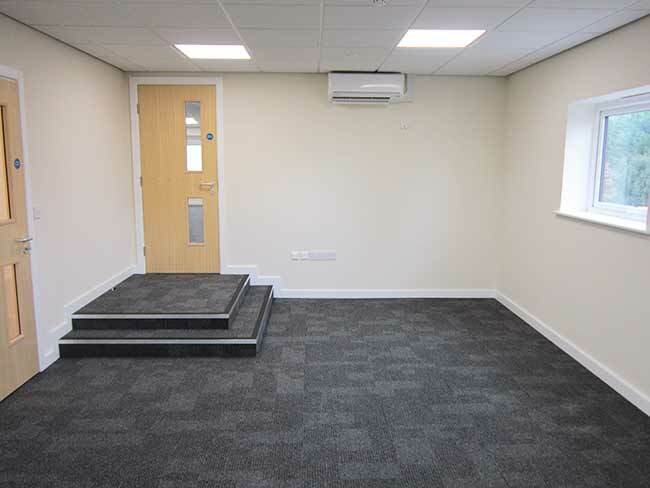 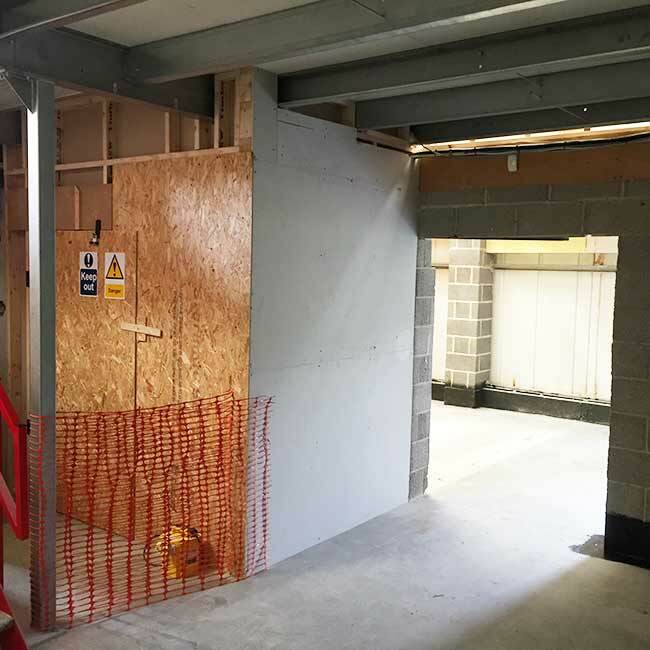 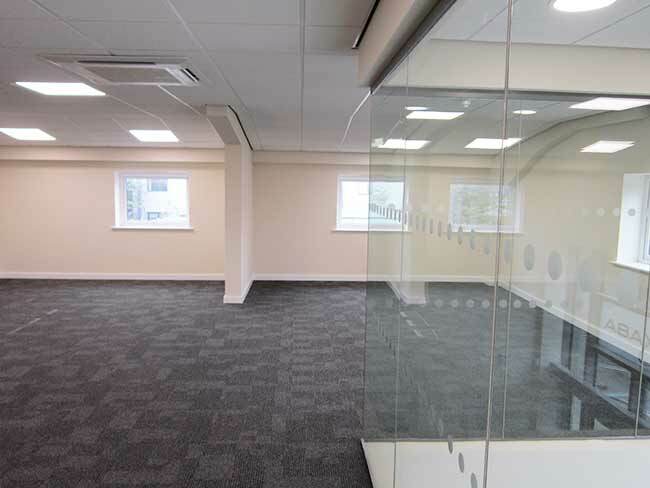 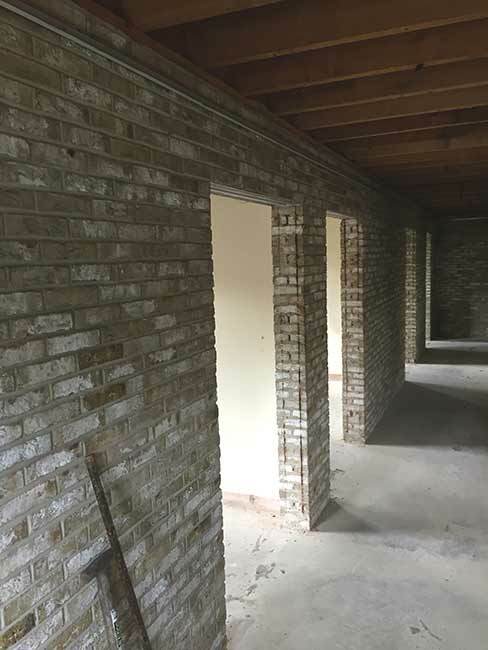 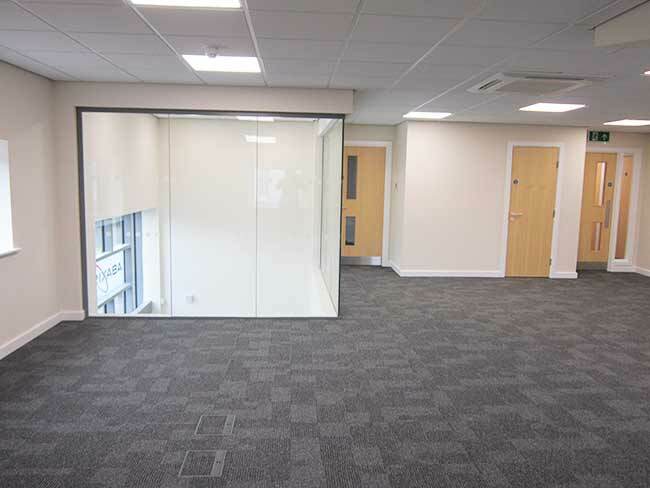 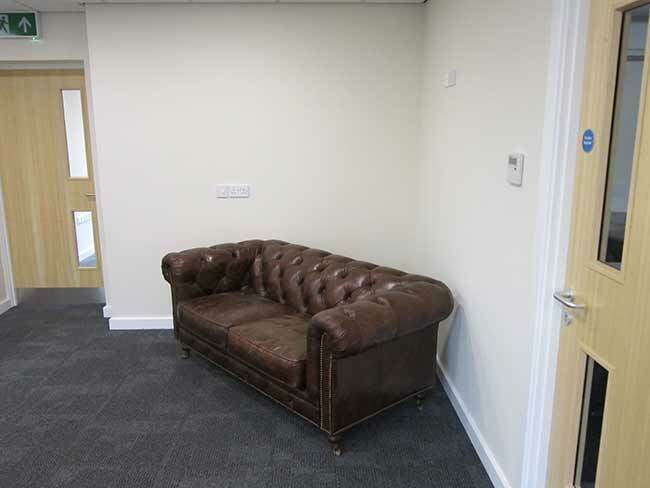 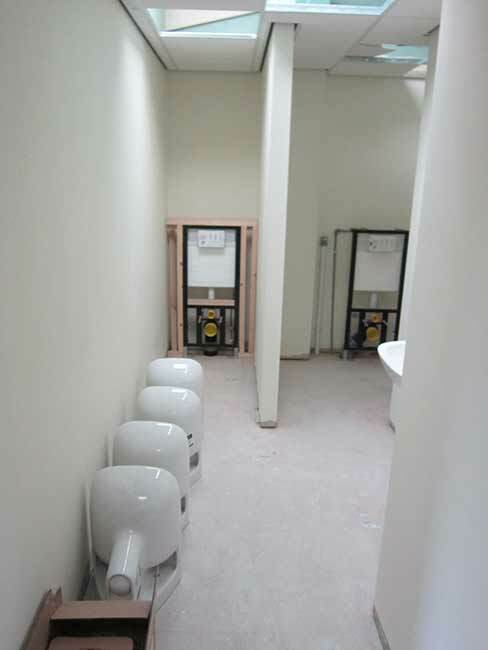 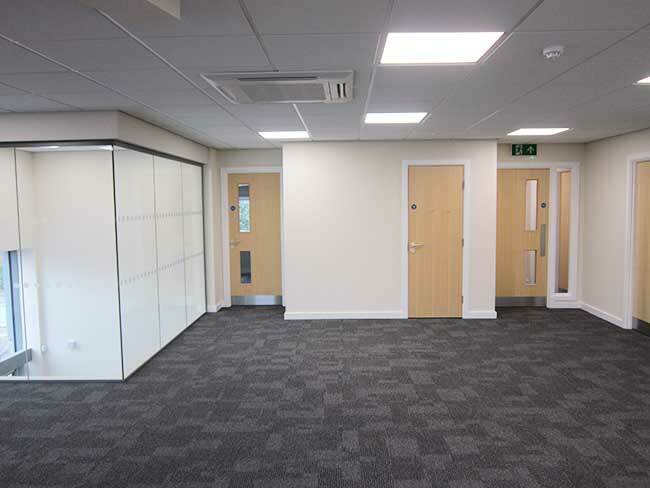 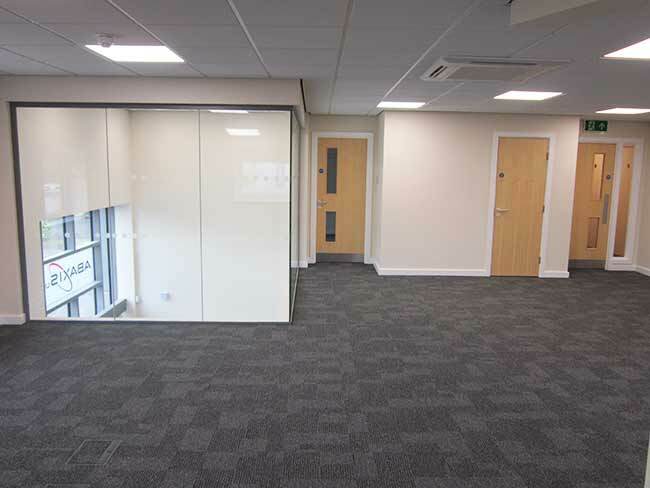 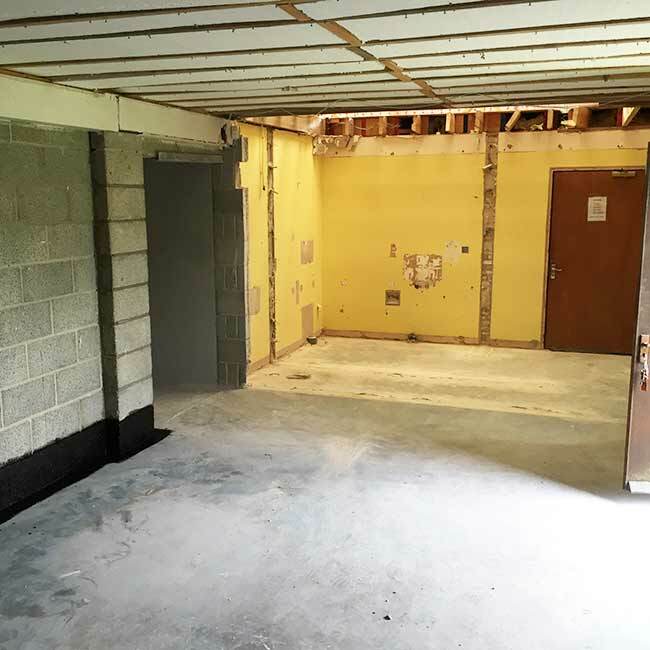 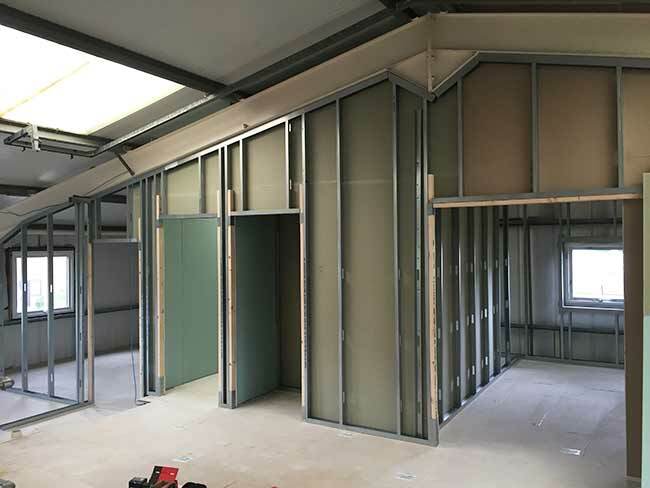 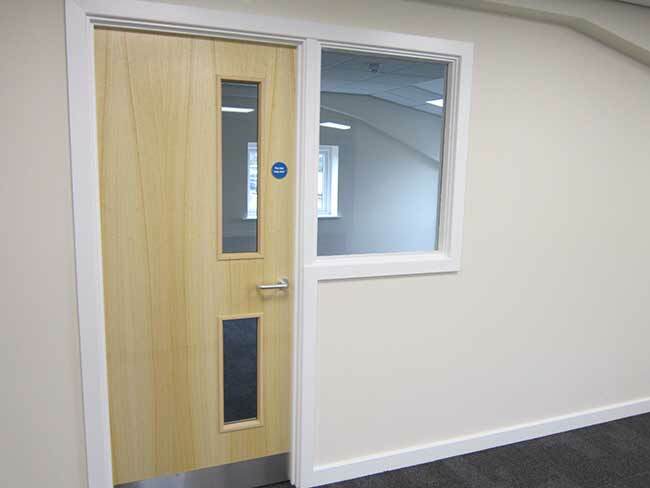 The building was fully insulated internally to achieve modern thermal requirements, a new structural floor was installed and the building was partitioned to create open plan office areas, management offices, a reception area, kitchen and toilets. 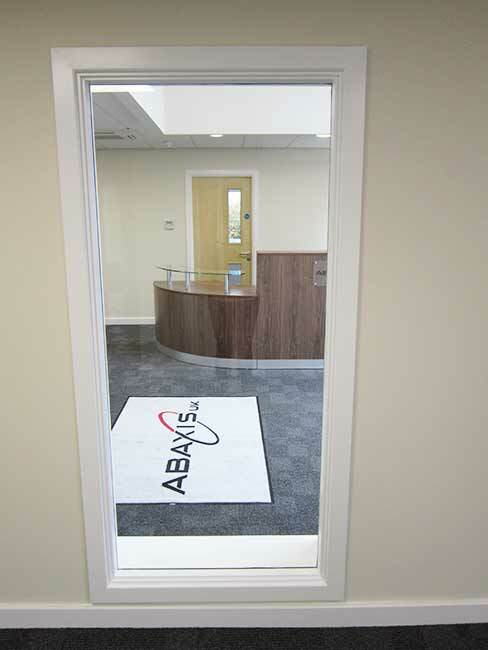 The project was completed on time and on budget to a high spec finish, meeting the requirements of a cutting-edge technology business.